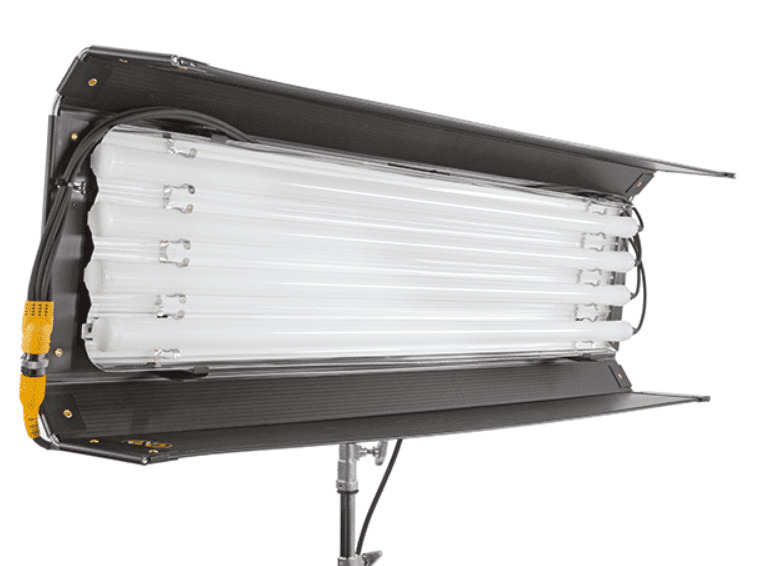 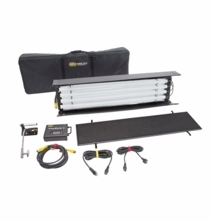 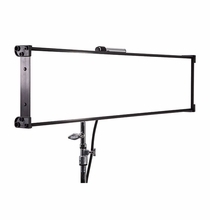 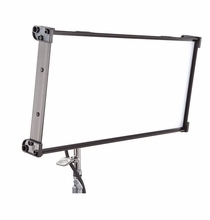 The Kino Flo FreeStyle T44 LED Tube Light Fixture 4x4 is the Kino Flo LED that everyone has been waiting for. 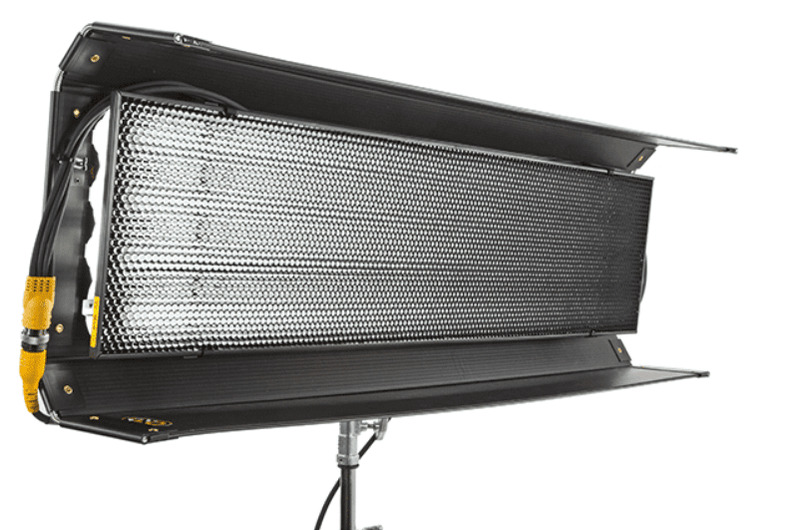 Built with a similar design to favorite Kino 4x4 Fluorescent, but with full color 4ft RGBWW LED Tubes. 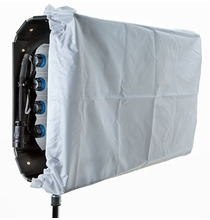 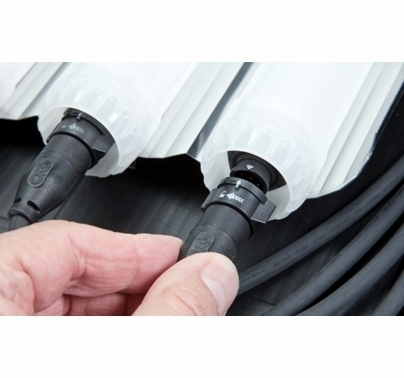 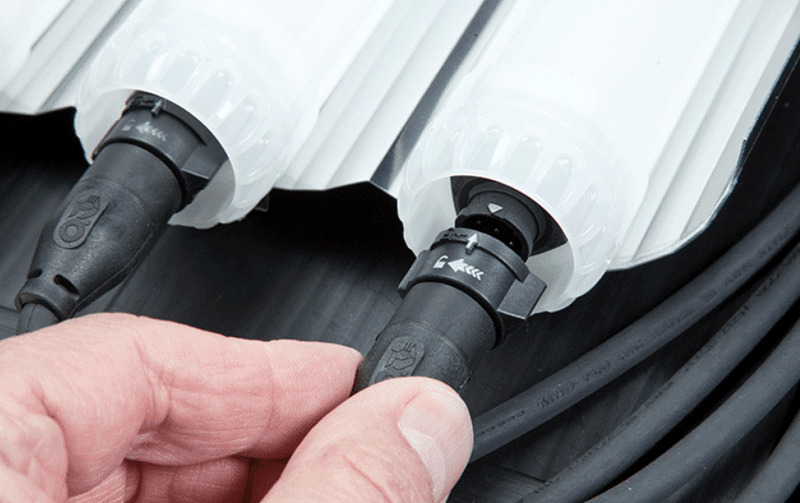 The LED Tubes can be used in the fixture or outside of the fixture for even more versatility. 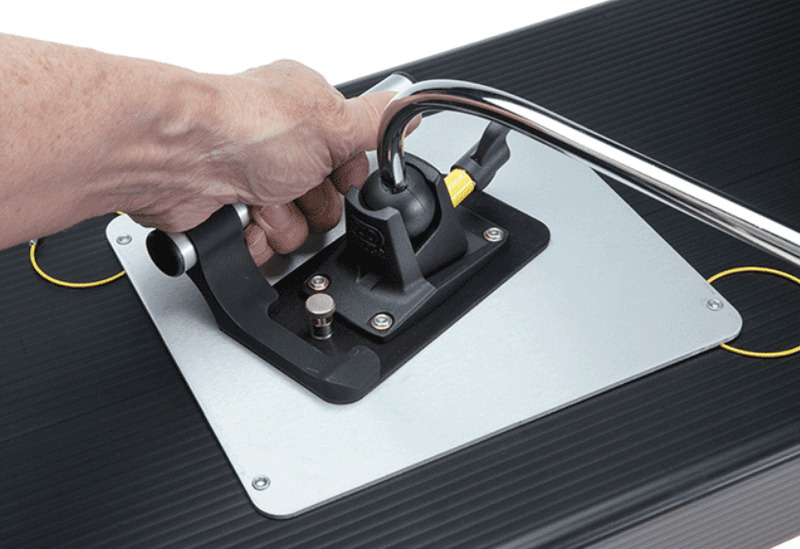 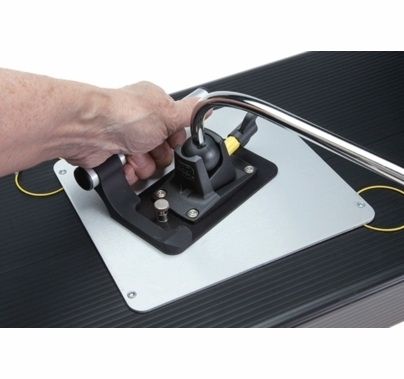 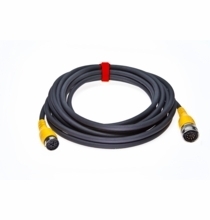 Optional single tube header cables and splitters are available. 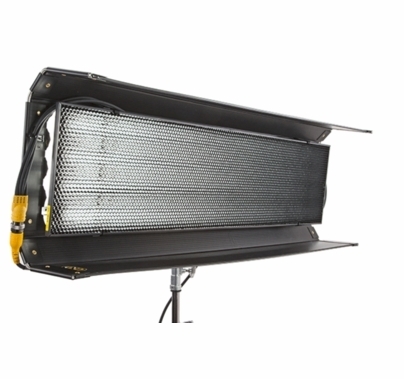 Now you can have a complete LED system that provides beautiful LED color and Kino's True Match white light. 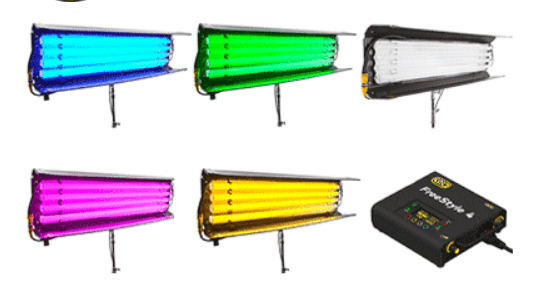 Available menus for white light mode, gel mode, RGB mode and effects mode. 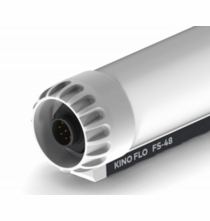 Unlike competitor's models, the Kino T44 LED Tube emits light in 310 degrees and provides greater output when matched with the FreeStyle's light intensifying reflector. 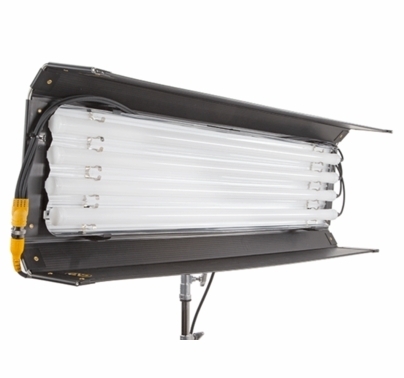 The fixture provides a very soft 100 degree beam pattern, similar to a 1K softlight. 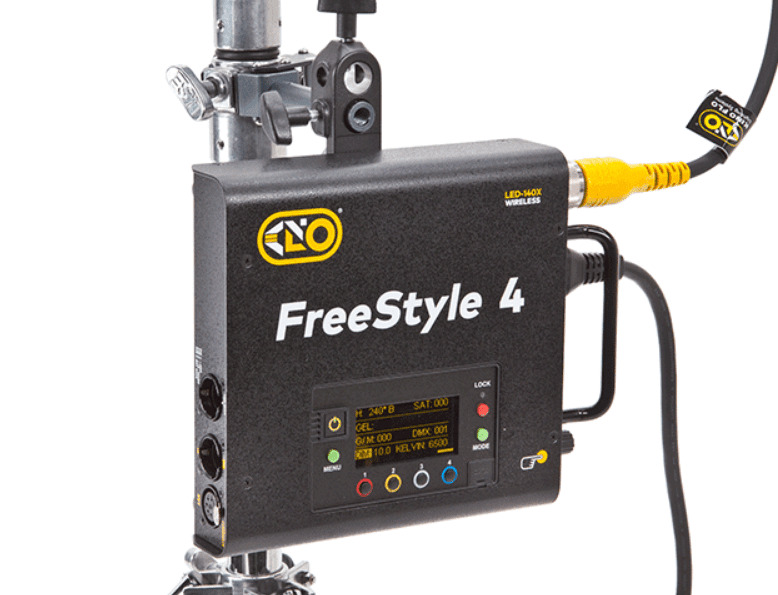 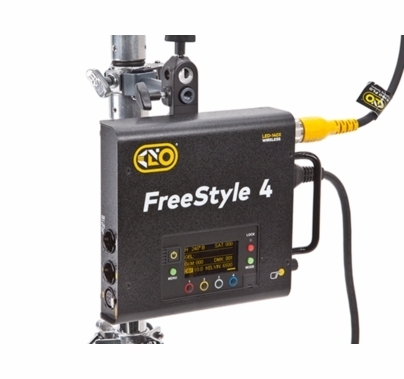 At 6ft, the FreeStyle T44 provides 94 footcandles of output. 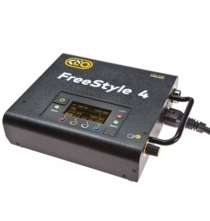 Even better than the original 4x4, the FreeStyle 4 has onboard DMX and Wireless DMX with Lumen Radio. 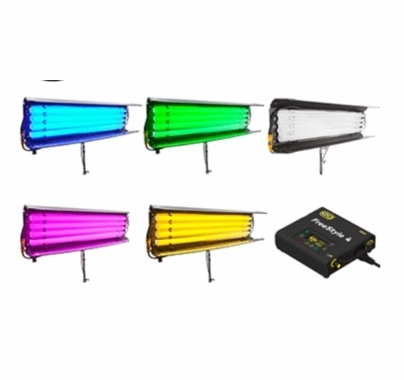 The new LED Controller allows for creating special effects including candle, fire, tv, police, lightning, paparazzi, pulse and scroll. 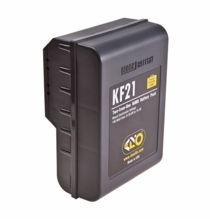 Need to run it on a battery? 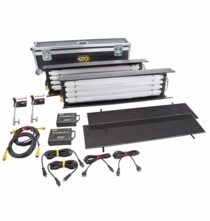 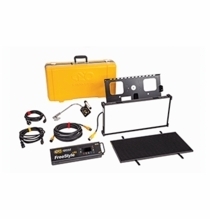 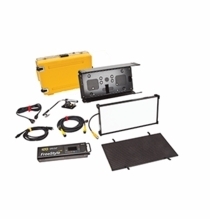 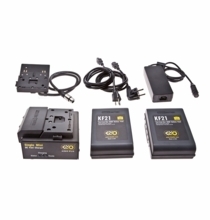 No problem, check out the Kino Flo 28.8V Block Battery system. 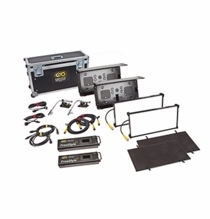 Available in soft case and hard case kits. 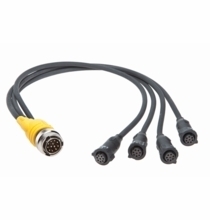 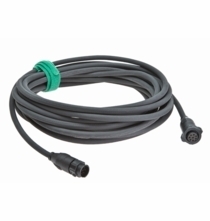 FreeStyle /4 Head Extension Cable 25ft.